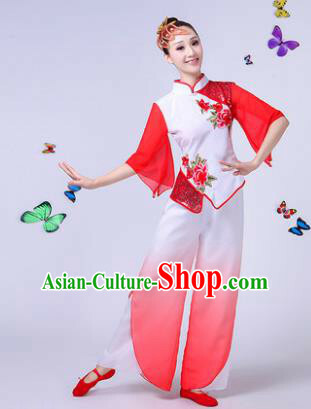 Color: If you like the same color as the main picture most, you do not need to select the color section or select Same as the Picture. 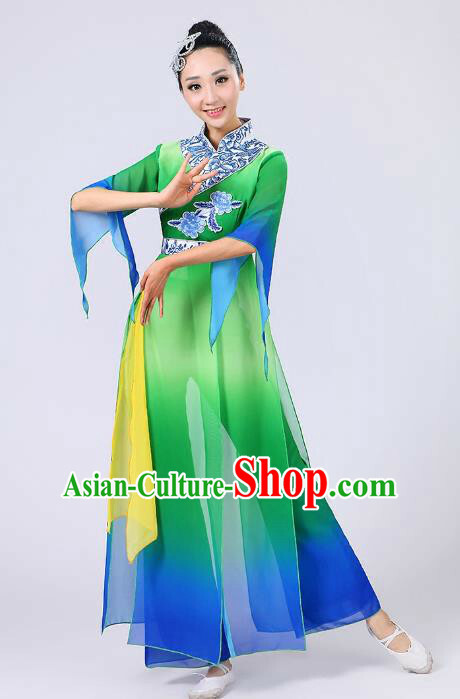 Or if you wish to change the main color, you may select another color based on our color chart. 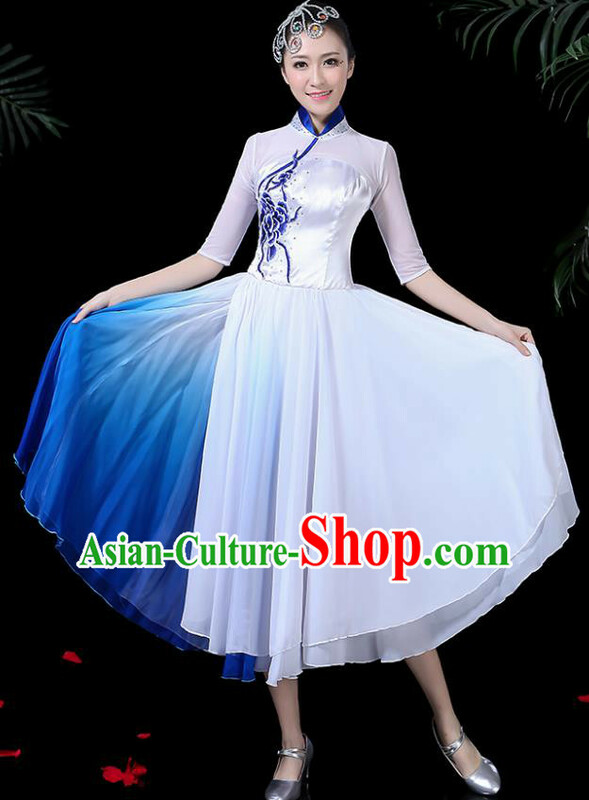 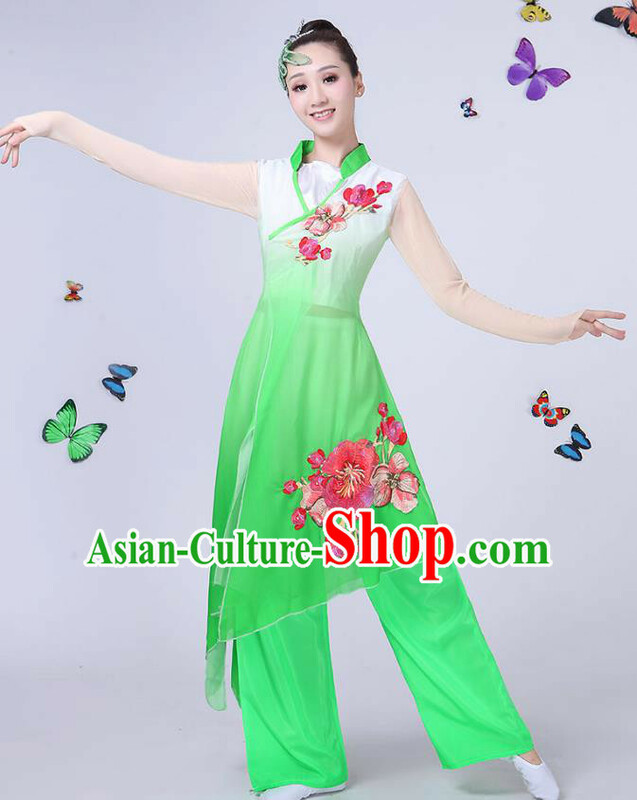 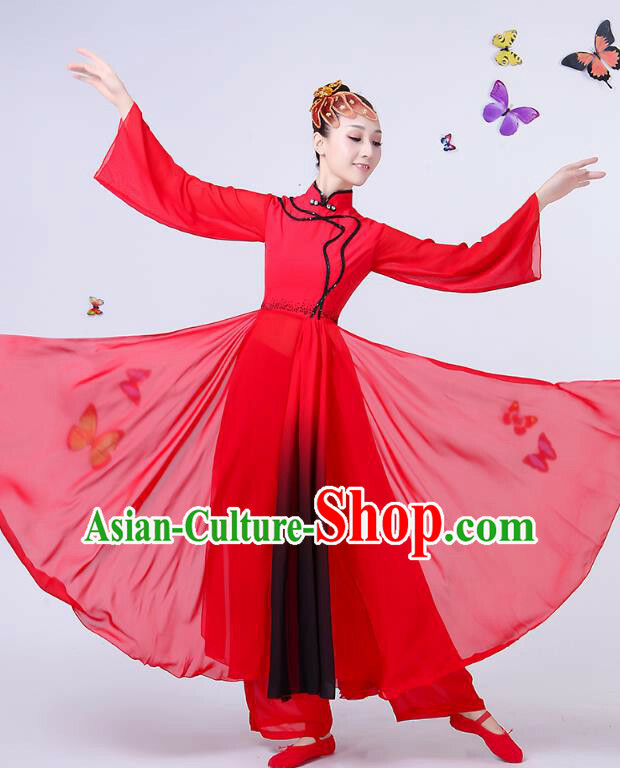 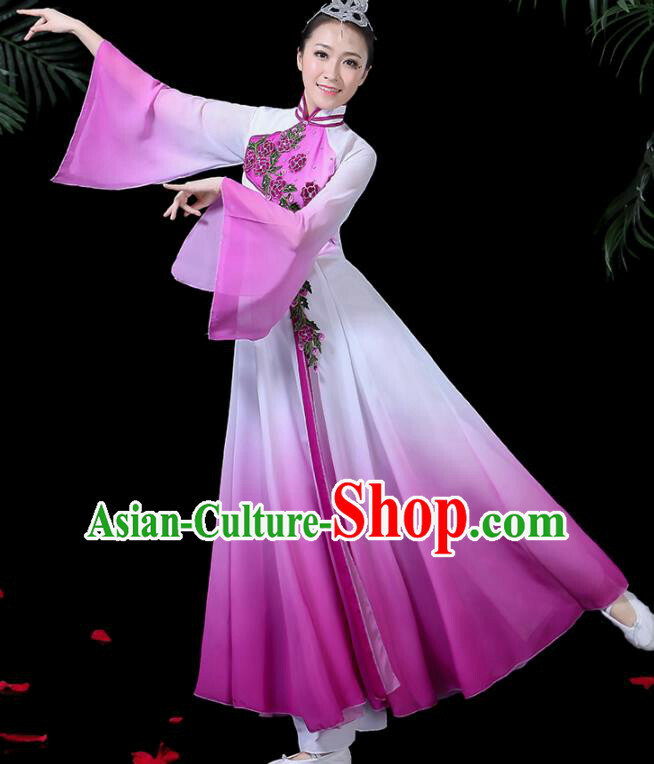 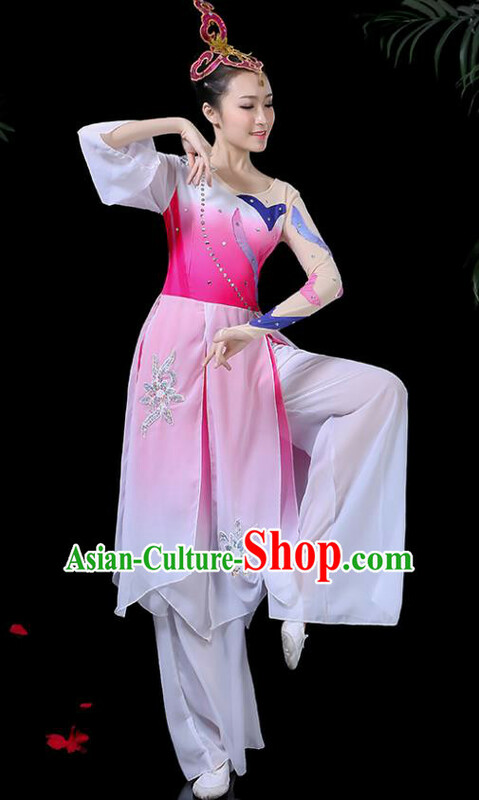 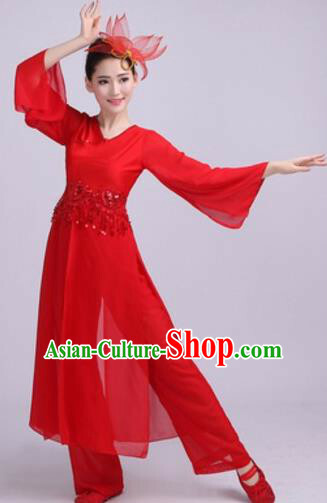 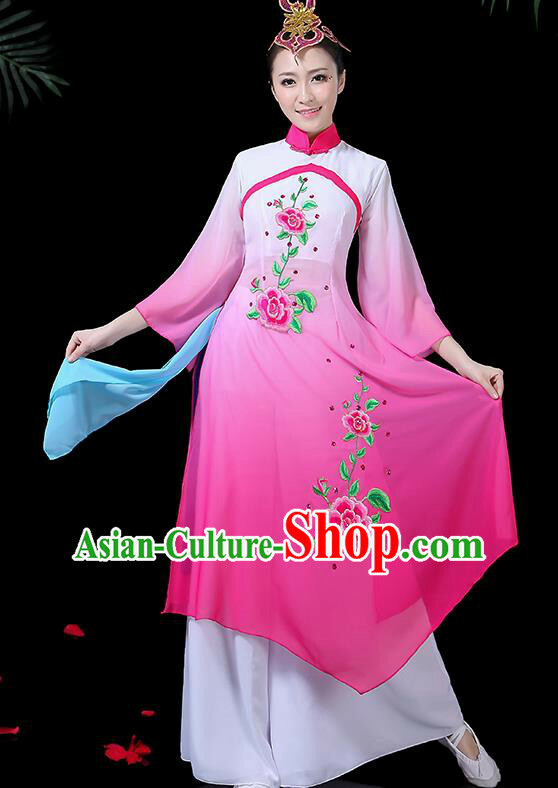 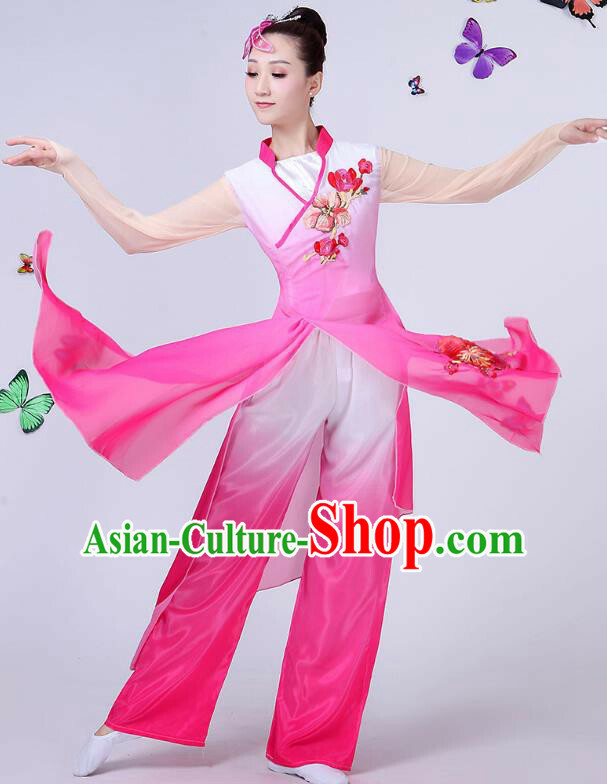 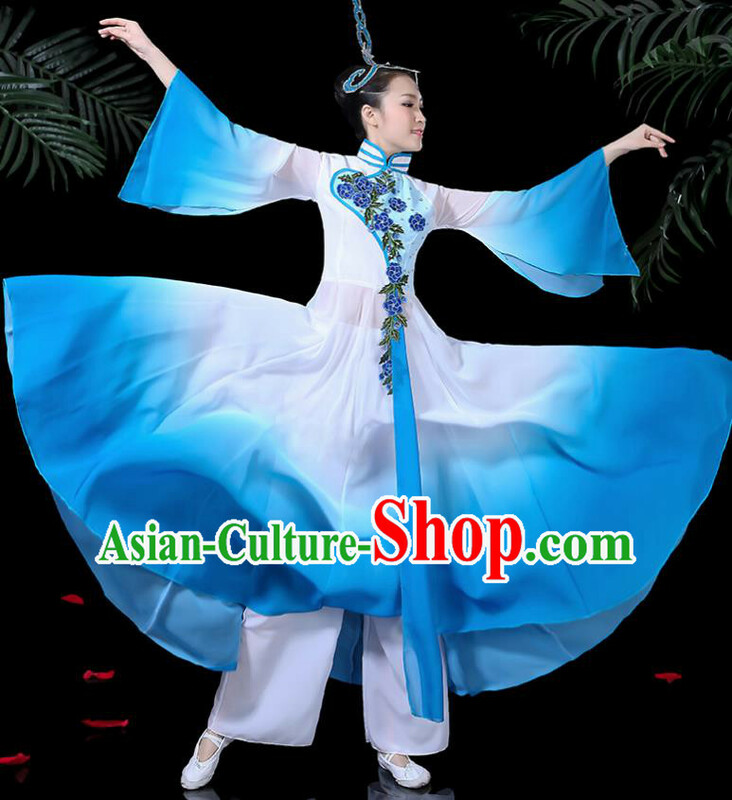 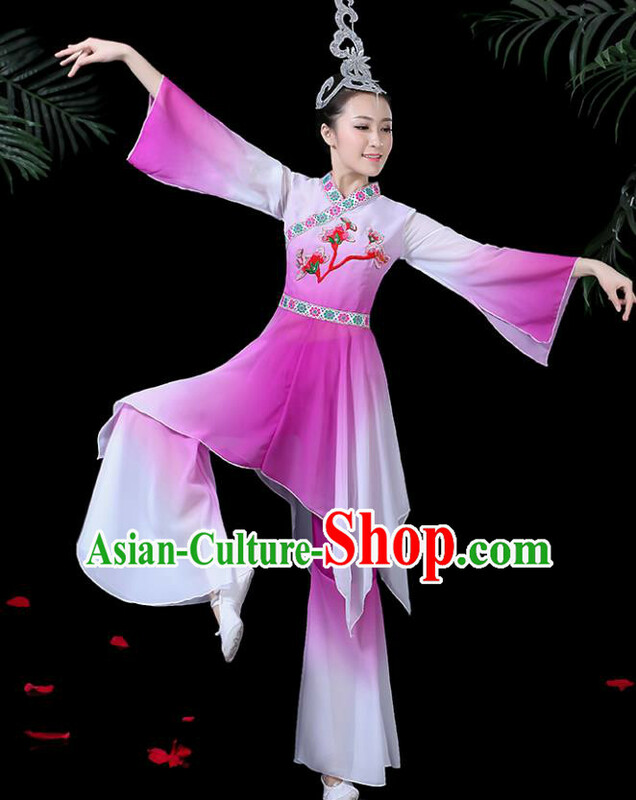 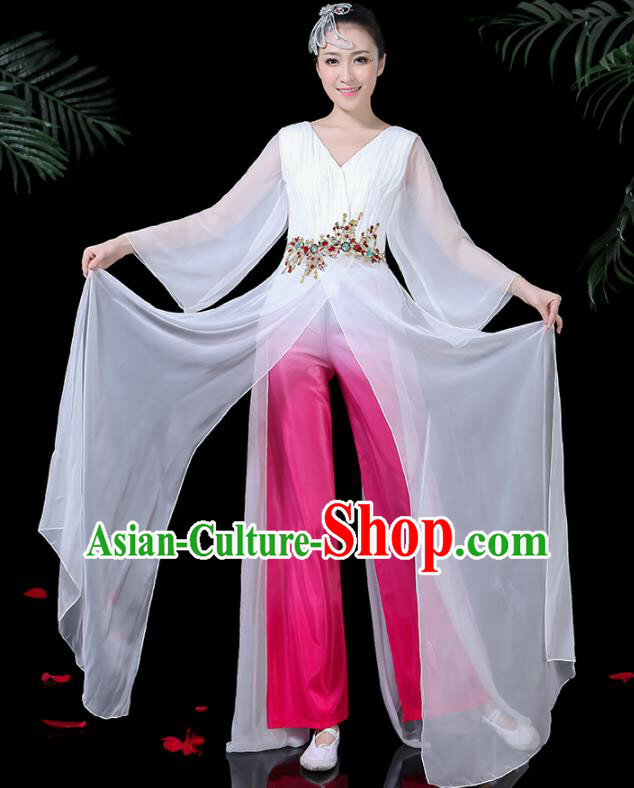 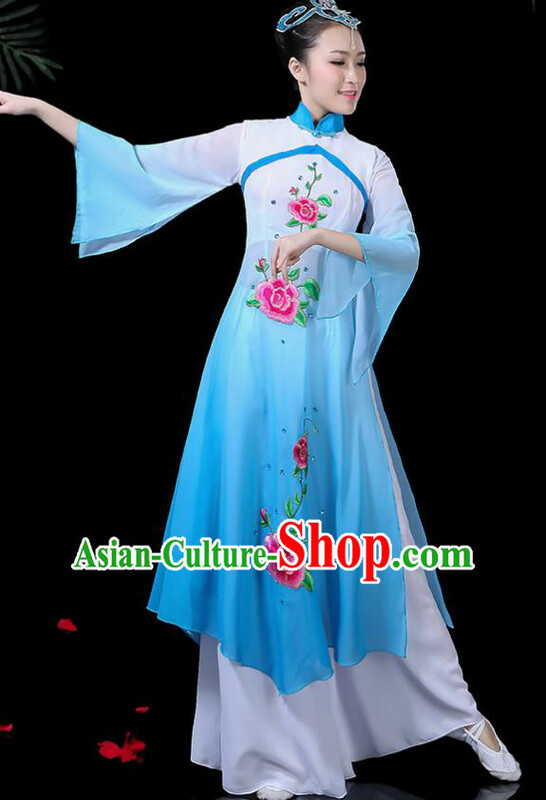 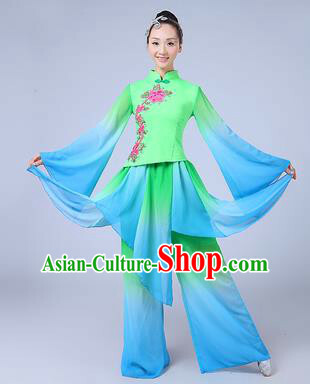 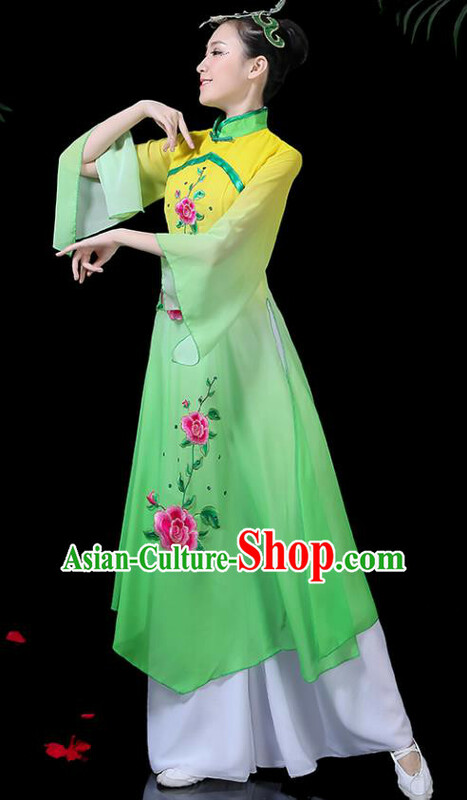 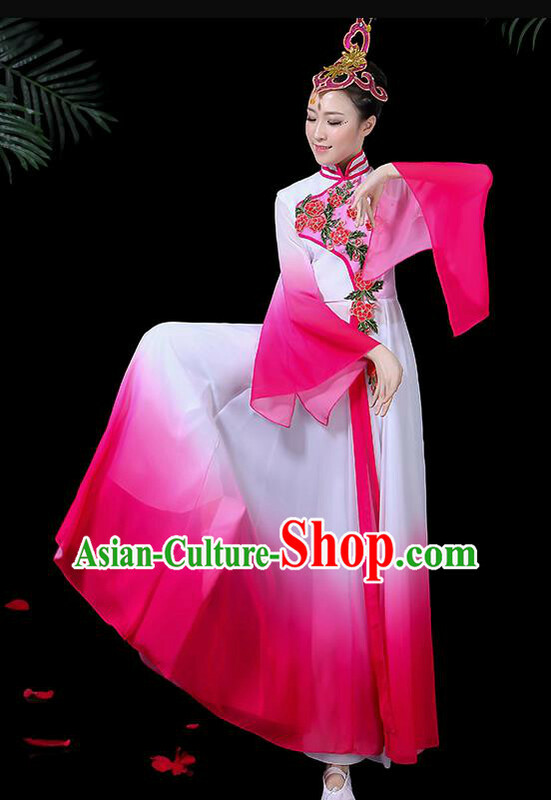 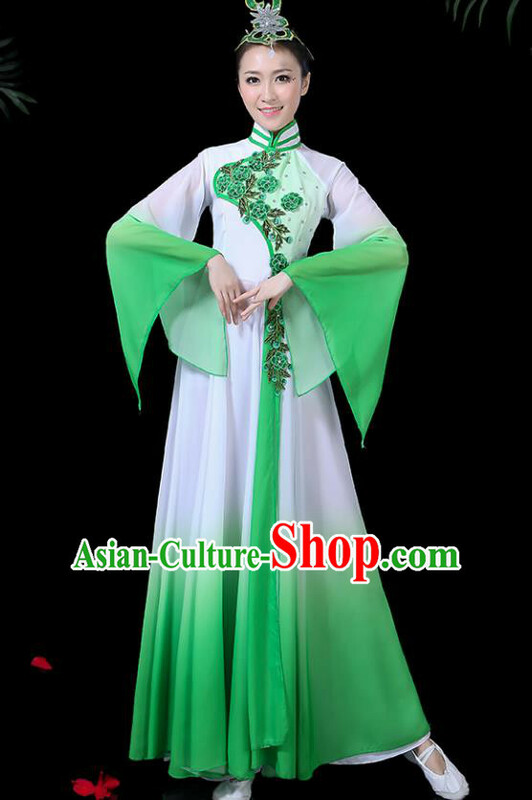 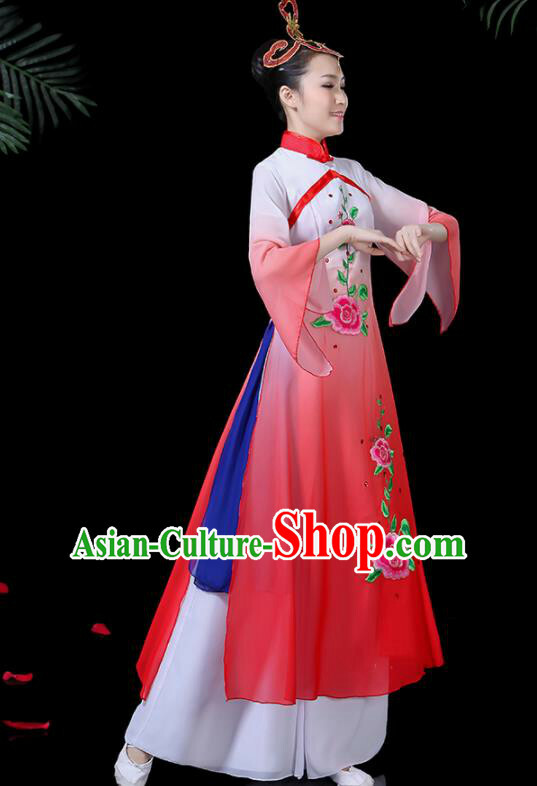 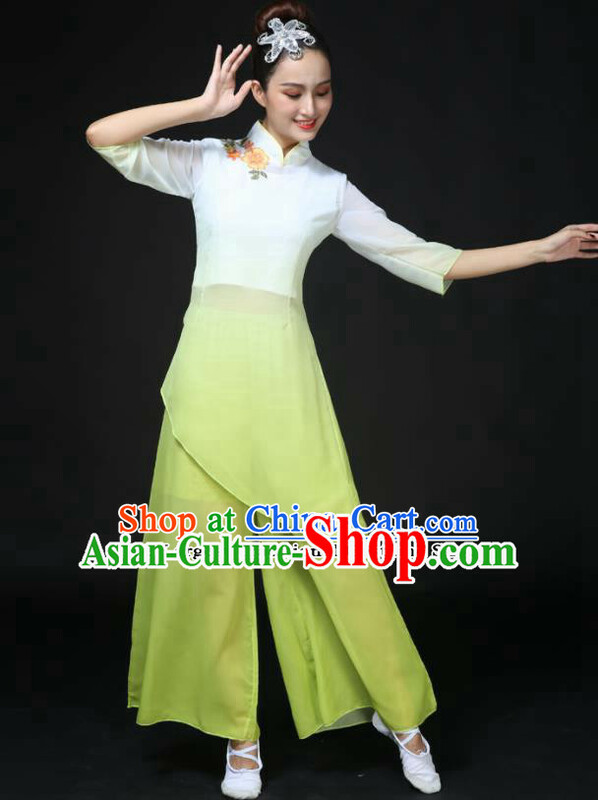 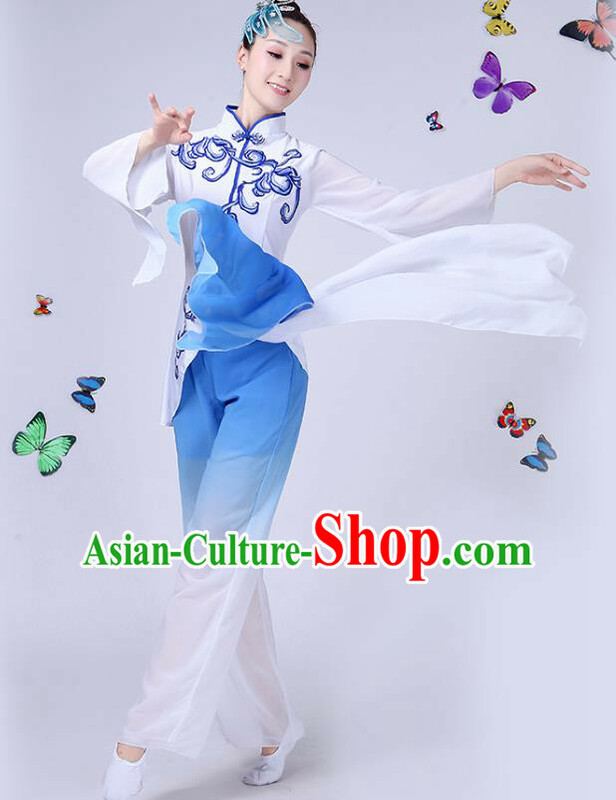 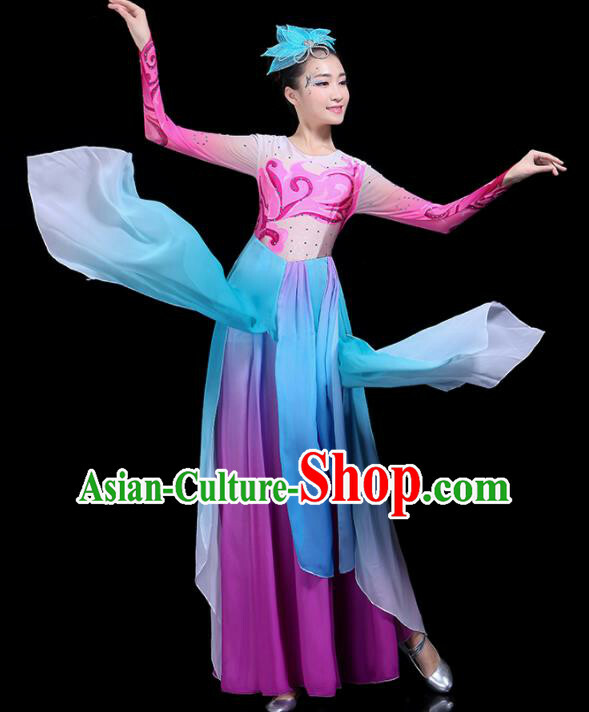 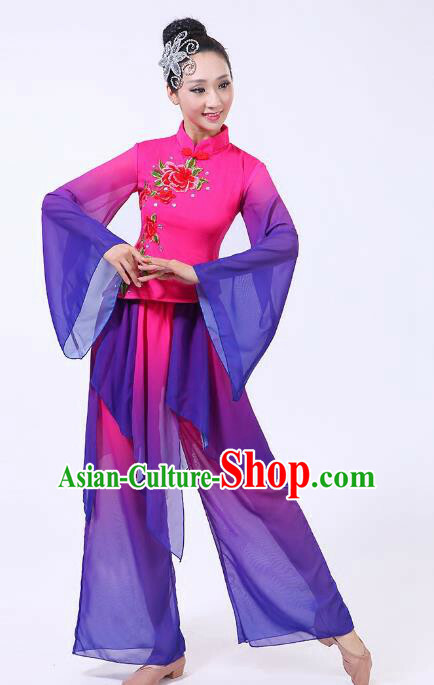 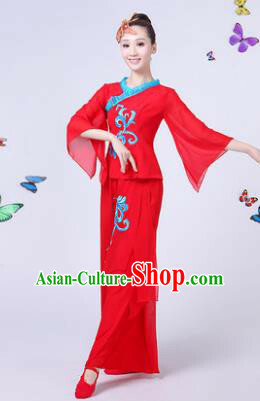 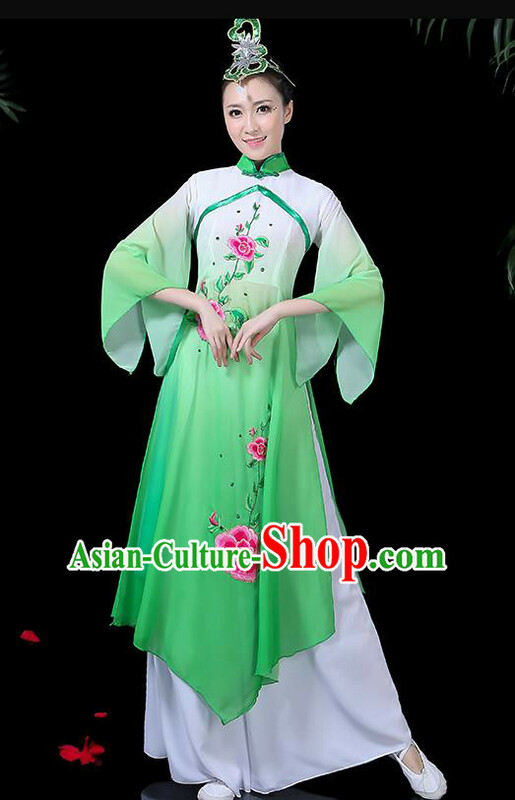 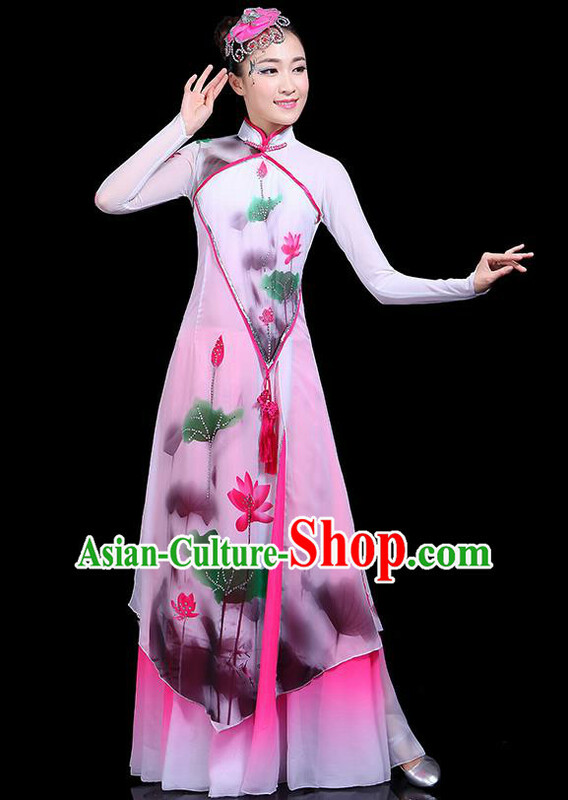 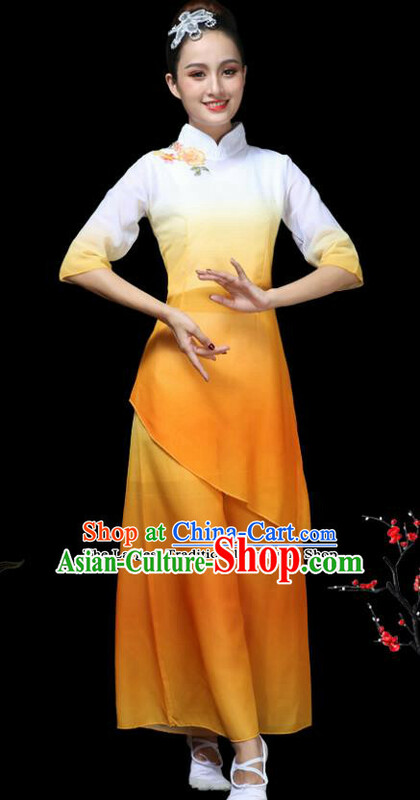 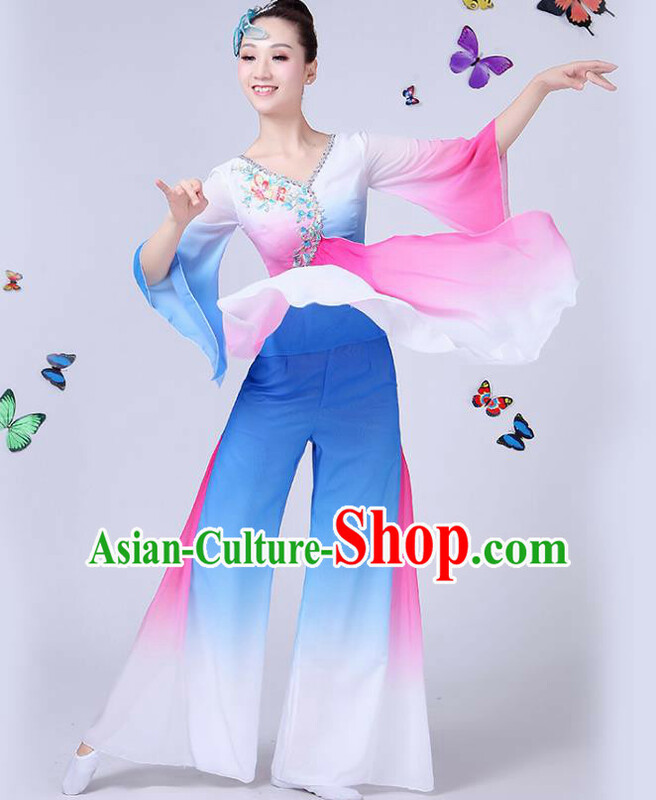 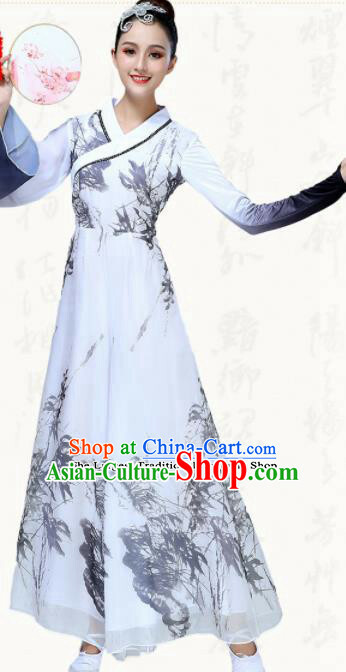 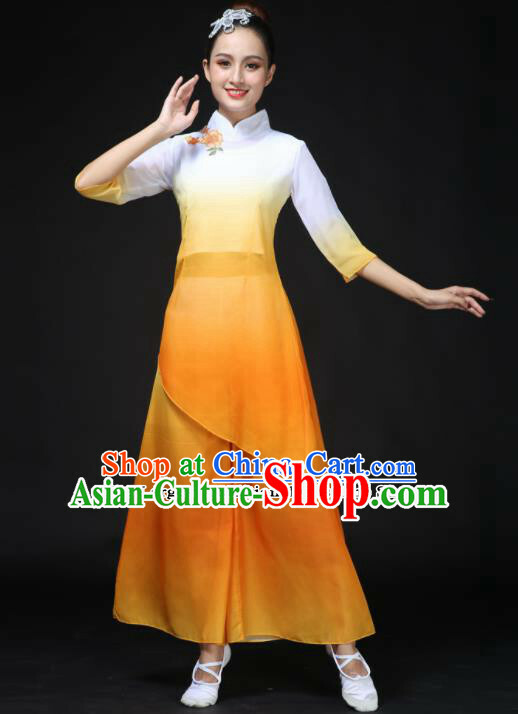 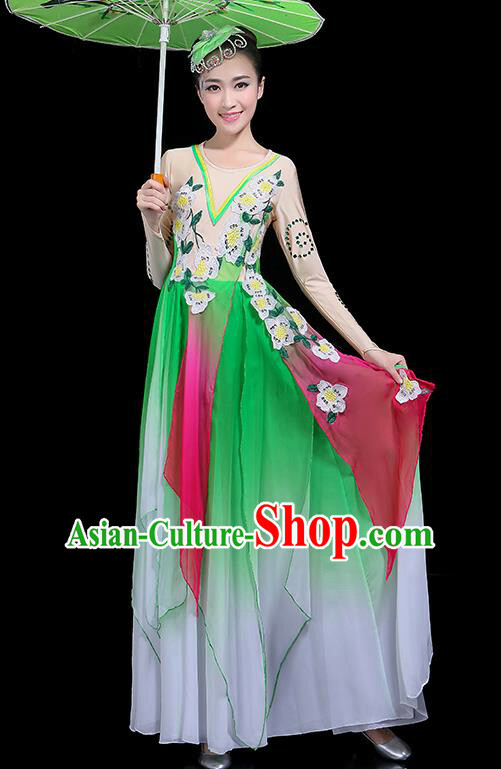 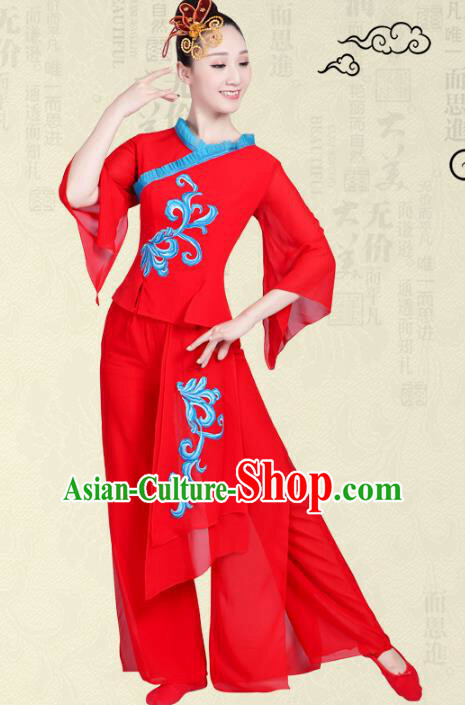 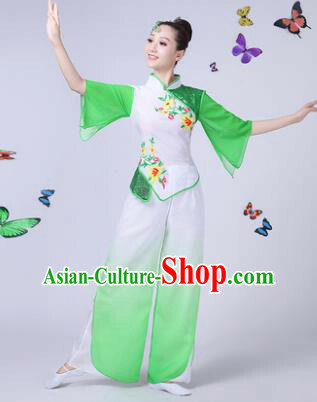 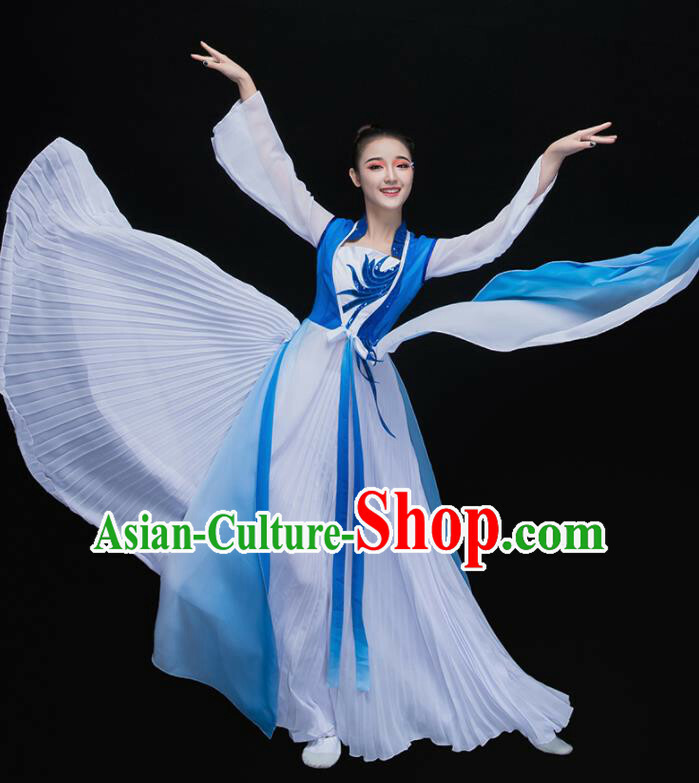 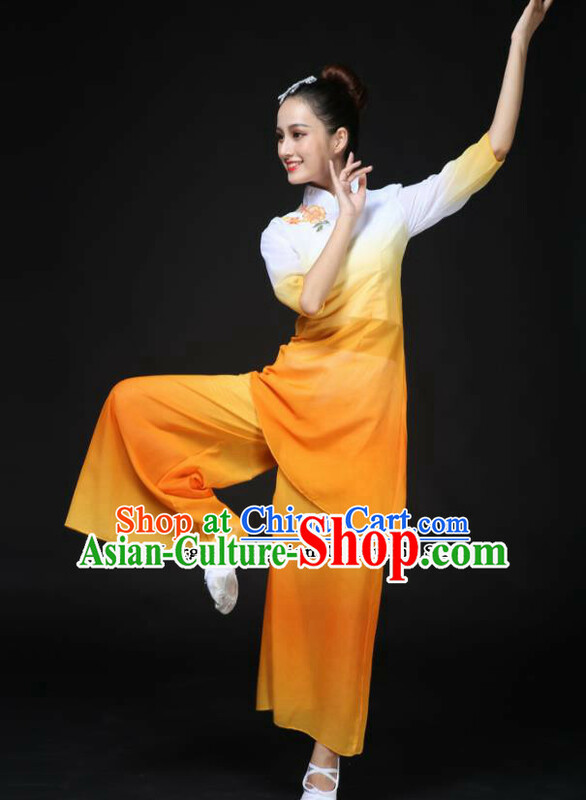 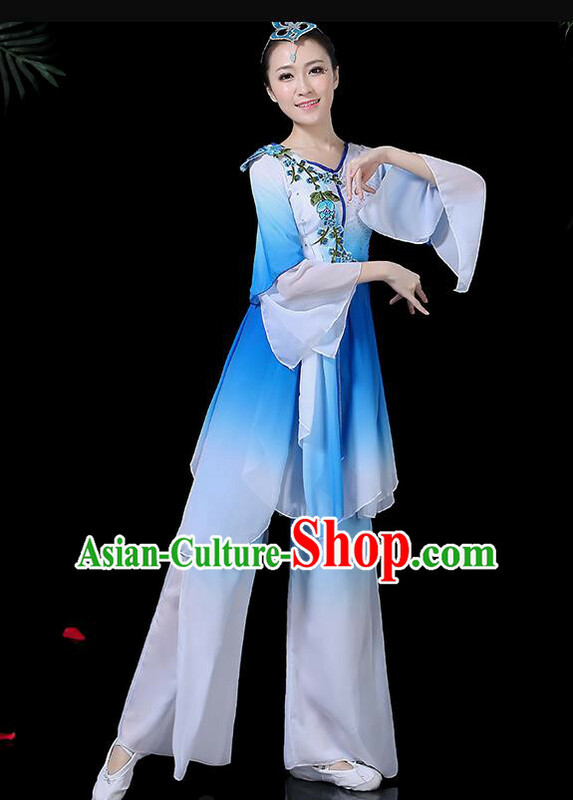 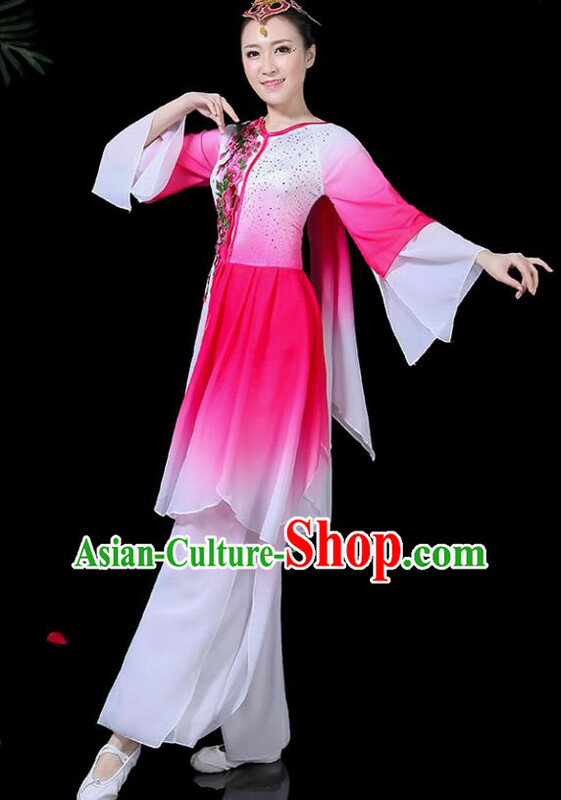 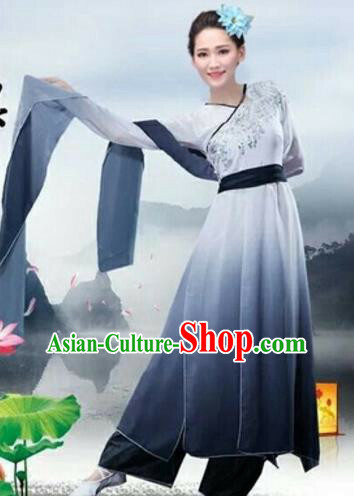 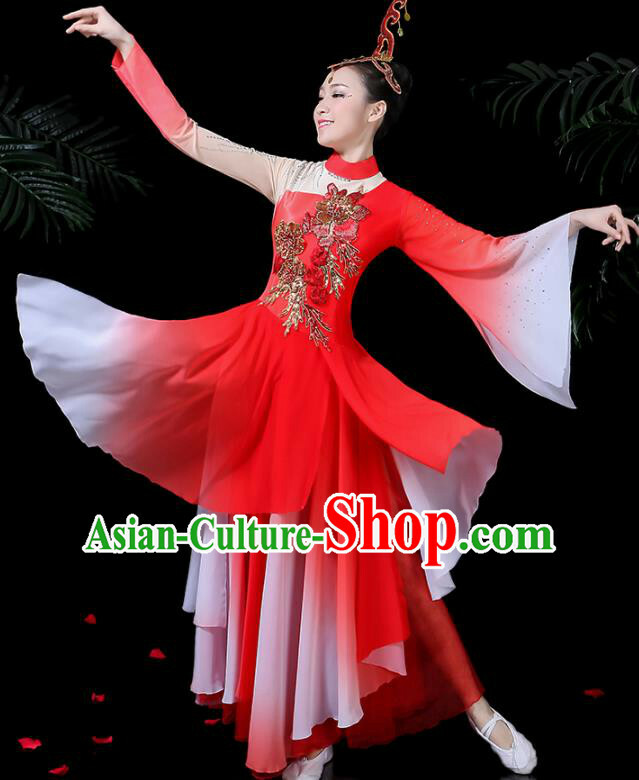 For enquiry of Traditional Chinese Classical Dance Costumes Fan Dance Umb...?